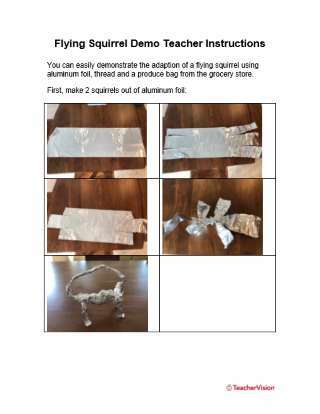 This worksheet is designed to be used with the Polar Powers: Animal Adaptations FutureFit Project. 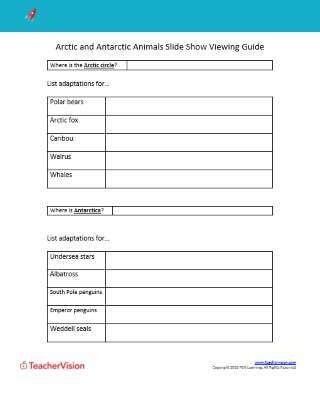 Students use this printable to record their answers and observations about the differences between Arctic and Antarctic animals, as presented in the slideshow portion of the lesson plan for the FutureFit Project. 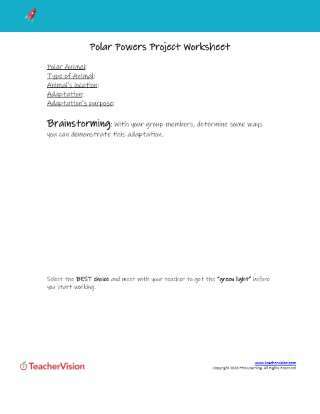 This packet includes both the student worksheet and the teacher answer key.